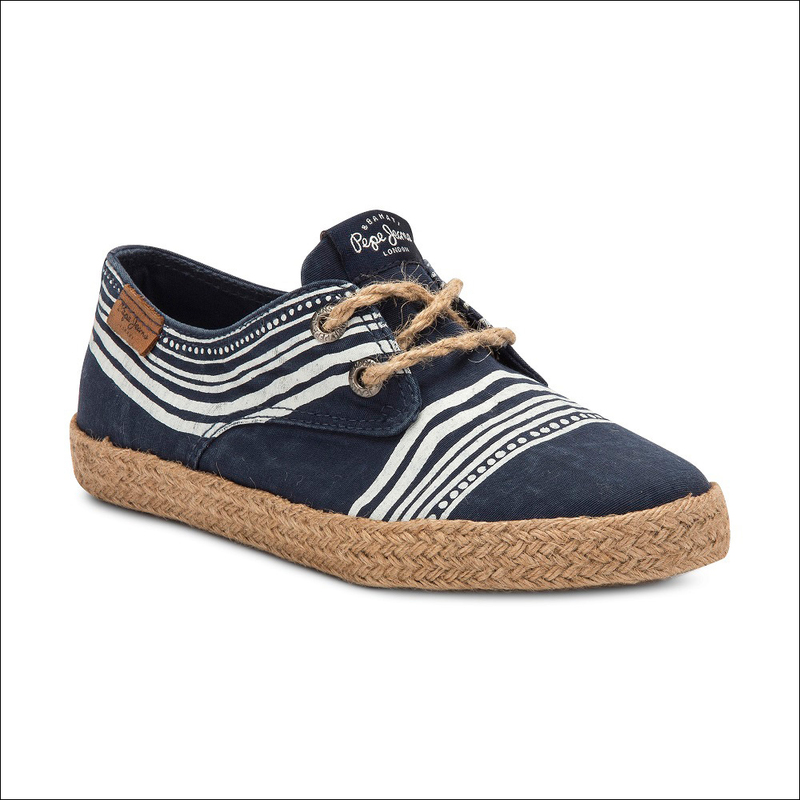 Pepe Jeans London is inspired by the spirit of Ethiopia for its capsule spring/summer 2016 footwear collection, one which sees a strong and important debut collaboration with non-governmental organisation Bahati: introducing &Bahati. 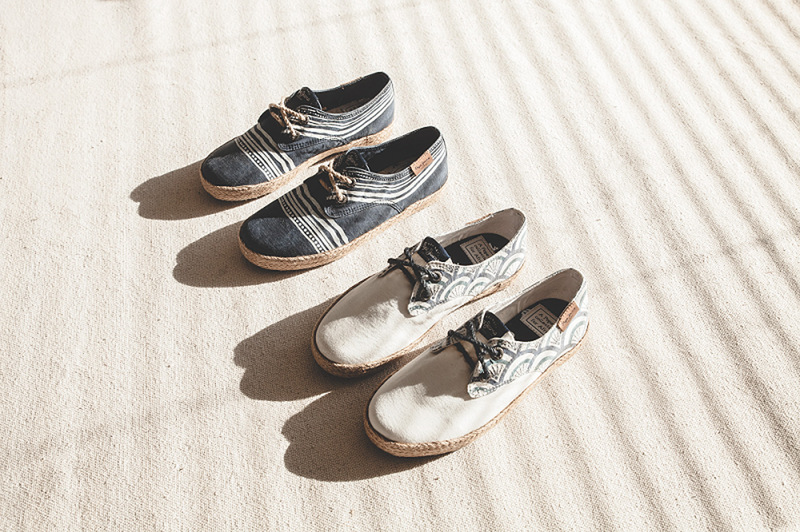 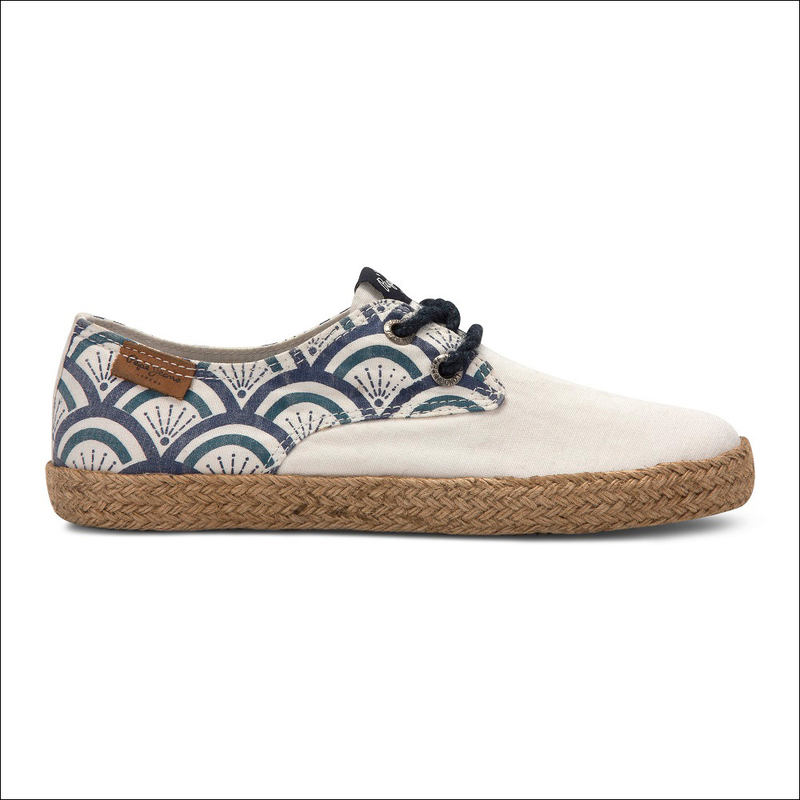 A capsule range of espadrille lace-up shoes for men, women and junior, the shoes take their design references from Ethiopian prints for colourful and cool summer feet. 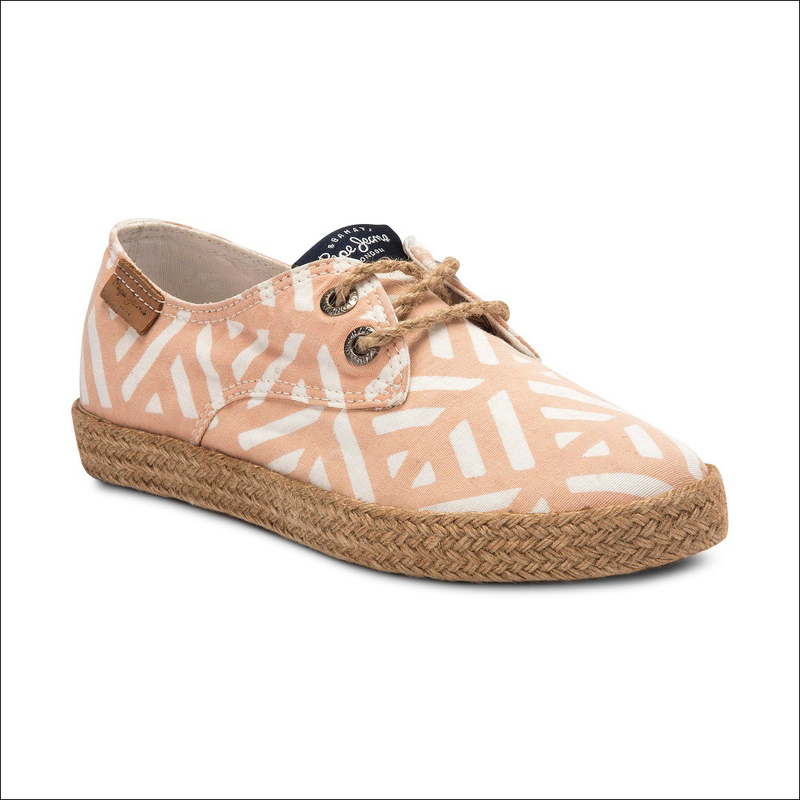 Think bold and bright, beautiful and fantastic geometric and decorative prints that convey the creative craft of the country. Your feet will be the best dressed this summer, that’s for sure. Inside each shoebox comes a leather bracelet, which has been handmade by the Saint Mary’s School mission – a vocational and technical school whose aim is to combat unemployment through training courses in Ethiopia’s Wukro and surrounding areas. 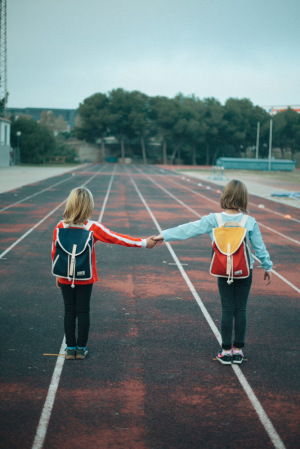 Launched in 2012 in Barcelona, Bahati’s mission is to reduce the maternal and child mortality rate in under-developed African countries through the distribution of ultra-sound scanners. A portion of the sales profits from the shoes will be donated to the mission.